20 Foods That Will Make Inflammation In The Body Worse! There is a lot of confusion out there about which foods are healthy, and which are not. Here is a list of 20 foods that are generally very unhealthy and cause inflammation that leads to diseases. If you want to lose weight and avoid chronic disease, then you shouldn’t eat much of these foods. In many cases, the best choice is to avoid them completely. In this article, healthy alternatives are mentioned whenever possible. Added sugar is the single worst ingredient in the modern diet. However, some sources of sugar are worse than others, and sugary drinks are the absolute worst. When people drink sugar calories, the brain doesn’t “register” them as food. For this reason, people don’t automatically compensate by eating less of other foods instead, and end up drastically increasing their total calorie intake (1, 2, 3). Sugar, when consumed in large amounts, can drive insulin resistance in the body and is strongly linked to non-alcoholic fatty liver disease. It is also associated with various serious diseases, including type 2 diabetes and heart disease (4, 5, 6). Sugary drinks are also THE most fattening aspect of the modern diet, and drinking them in large amounts can drive fat gain and obesity (7, 8, 9). 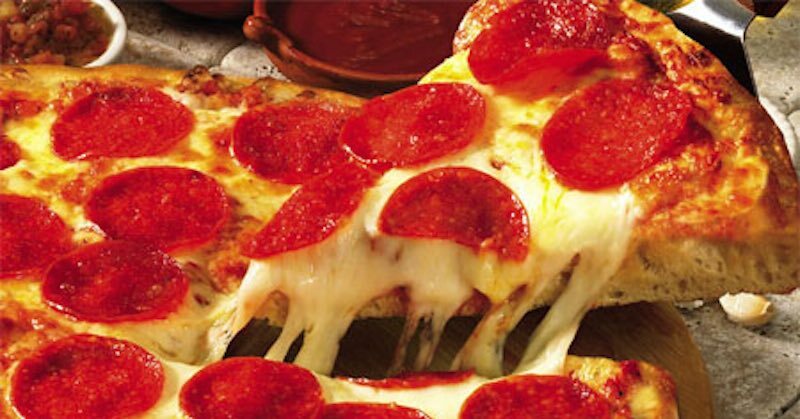 Pizza is one of the world’s most popular junk foods. This is not surprising, given that it tastes awesome and is incredibly convenient to eat. The problem is that most commercially prepared pizzas are made with seriously unhealthy ingredients. This is because the great majority of them are made from refined wheat, which is low in essential nutrients (empty calories) and leads to rapid spikes in blood sugar (10). 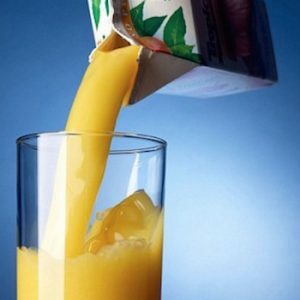 Boxed fruit juice is often assumed to be healthy, but this is a mistake. Many fruit juices are actually little more than fruit-flavored sugar water. It is true that the juice may contain some antioxidants and vitamin C, but this must be weighed against the large amount of liquid sugar. In fact, boxed fruit juice contains just as much sugar as a sugary drink like Coke or Pepsi, and sometimes even more (11). However, these should be considered as supplements, not something you drink every day to quench thirst. Drink water or freshly-extracted juice instead. These oils are very high in omega-6 fatty acids, which humans never consumed in such large amounts before. There are many serious concerns with these oils. They are highly sensitive to oxidation and cause increased oxidative stress in the body. They have also been linked to increased risk of cancer (12, 13, 14, 15, 16, 17, 18, 19). 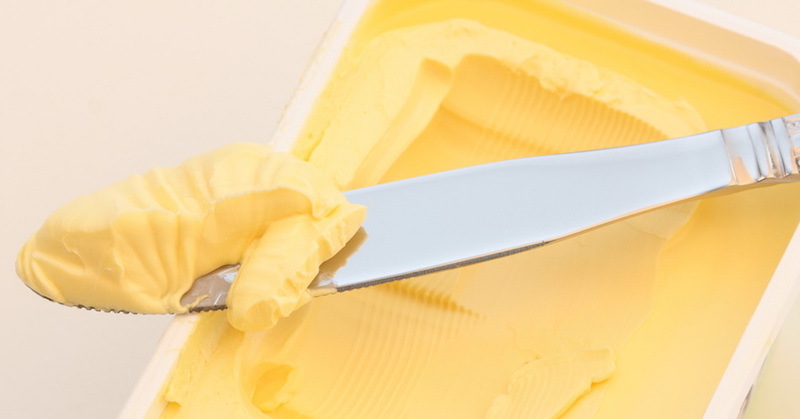 Margarine used to be considered a healthy alternative to butter. Fortunately, most people have now realized that this is far from being true. Margarine is a highly processed pseudo-food that has been engineered to look and taste like butter. It is loaded with artificial ingredients, and is usually made with industrial vegetable oils that have been hydrogenated to make them more solid. This increases their transfat content significantly. Keep in mind that manufacturers are allowed to label their products with “no transfat” as long as it contains less than 0.5 grams per serving, which is still a significant amount. Most pastries, cookies and cakes are extremely unhealthy. They are generally made with refined sugar, refined wheat flour and added fats, which are often disturbingly unhealthy fats like shortening (high in transfats). Whole, white potatoes are very healthy. However, the same can NOT be said of the products that are made from them, such as french fries and potato chips. These foods are very high in calories, and it is easy to eat excessive amounts. Several studies link consumption of french fries and potato chips with weight gain (20, 21). These foods may also contain large amounts of acrylamides, carcinogenic substances that form when potatoes are fried, baked or roasted (22, 23). Alternatives: Potatoes are best consumed boiled, not fried. If you need something crunchy to replace potato chips, try carrots or nuts. 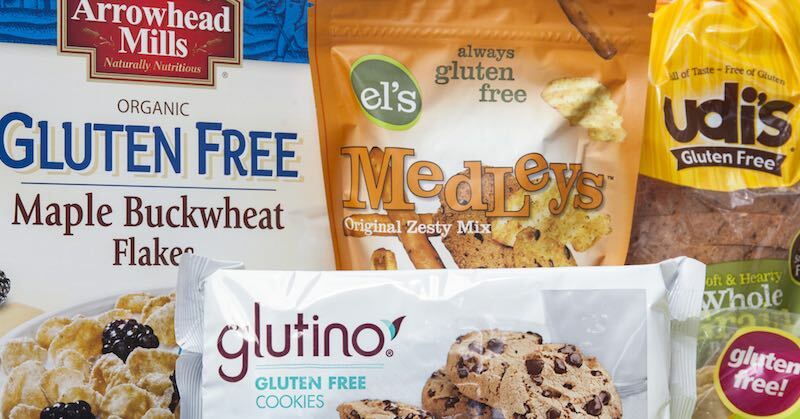 Gluten-free is all the rage these days. About a third of people in the US are actively trying to avoid gluten, according to a 2013 survey (24). Agave nectar is a sweetener that is often marketed as healthy. However, agave nectar is not as healthy as some people think. It is a highly refined sweetener that is extremely high in fructose. High amounts of fructose from added sweeteners (not whole fruit) can be absolutely disastrous for health (25). The truth is, agave is even higher in fructose than other sugars. Whereas table sugar contains 50% fructose, and high fructose corn syrup around 55%, agave nectar is 85% fructose (26). Low-carb diets are very popular these days, and have been for several decades. There are plenty of real foods that you can eat on a low-carb diet, most of which are very healthy. 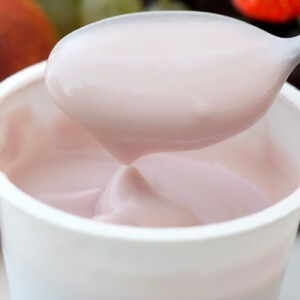 However, this is not true of processed low-carb replacement products, such as low-carb candy bars and meal replacements. Ice cream is one of the most delicious foods on the planet. Unfortunately, it is also one of the unhealthiest. Most commercial ice cream is loaded with sugar. Alternatives: It is possible to make your own ice cream or fruit popsicles using healthier ingredients and significantly less (or no) sugar. Candy bars are incredibly unhealthy. They are high in sugar, refined wheat flour and processed fats. They are also very low in essential nutrients. 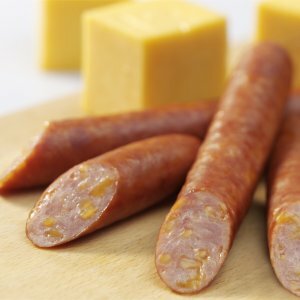 Studies show that people who eat processed meats have a higher risk of many serious diseases, including colon cancer, type 2 diabetes and heart disease (27, 28). Most of these studies are observational in nature, so they can not prove that the processed meat caused the diseases. However, the statistical link is strong and consistent among studies, so I do believe there is something to it. Regular cheese is healthy. It is loaded with nutrients, and a single slice of cheese contains all the same nutrients as an entire glass of milk. Alternatives: Eat real cheese instead. Feta cheese is one of the healthiest and best choices for cheese. Generally speaking, “fast food” chains serve only junk foods. The majority of the food they offer is mass-produced, highly engineered junk food with very little nutritional value. These places are often very cheap, but keep in mind that junk food costs you twice. Coffee has been unfairly demonized. It is actually very healthy, and loaded with antioxidants. Studies also show that coffee drinkers have a lower risk of serious diseases, like type 2 diabetes and Parkinson’s (29, 30). Unfortunately, stuff is sometimes added to coffee that turns this wonderful beverage into harmful sludge. If your “coffee” has a ton of artificial creamer and sugar, then it is NOT good for you. It is loaded with liquid, empty calories, and will be just as unhealthy as any other sugar-sweetened beverage. By far the simplest way to eat healthy and lose weight, is to avoid processed foods as much as possible. Put simply, if it looks like it was made in a factory, then it’s probably bad for you.